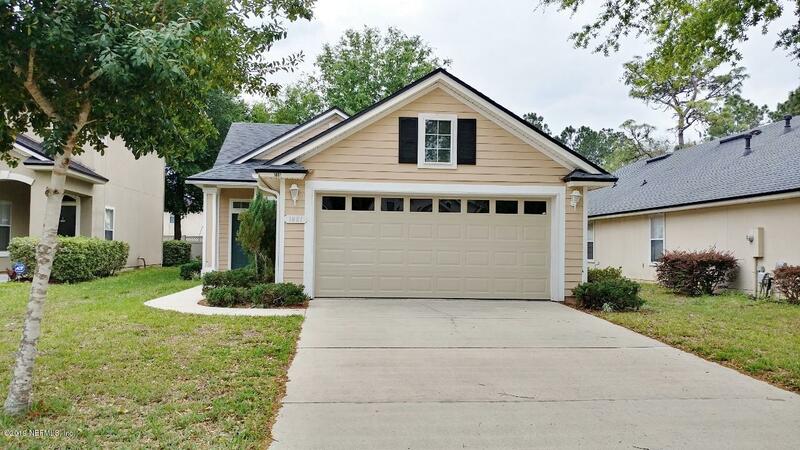 Don't miss this beautiful home in St. Augustine's desirable Heritage Landing community with resort like amenities and events for all ages. 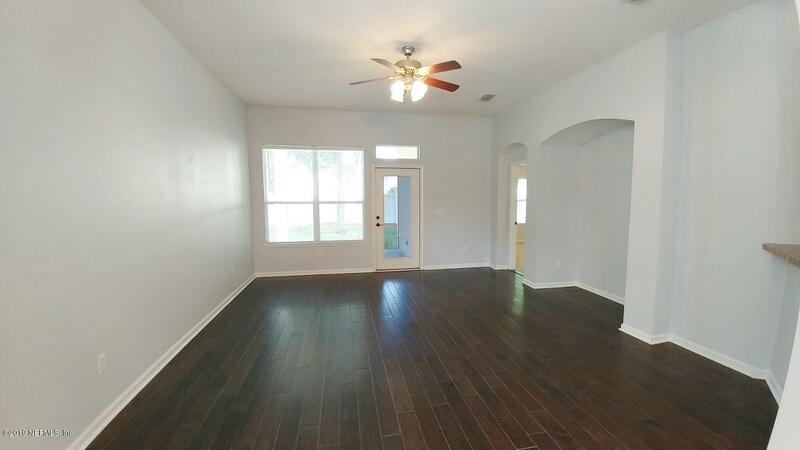 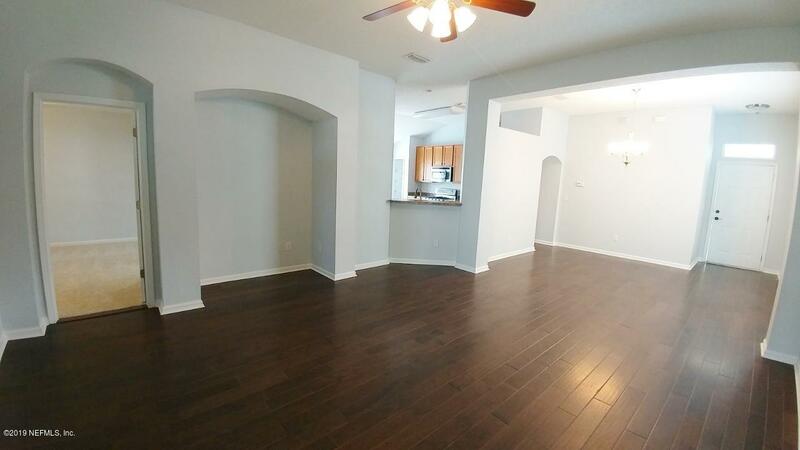 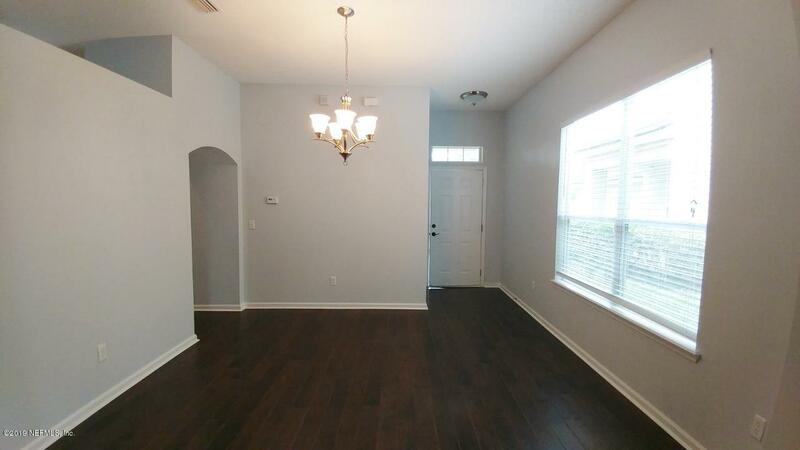 The open floor plan home has 14' ceilings, warm hardwood flooring in living areas and 42' kitchen cabinets with stainless steel appliances including a double oven gas range, and washer/dryer convey! 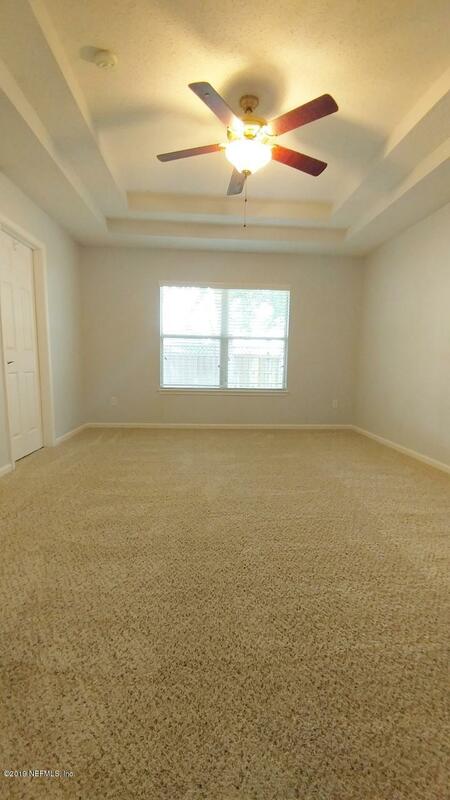 Master bedroom has a huge walk in closet and double tray ceiling. 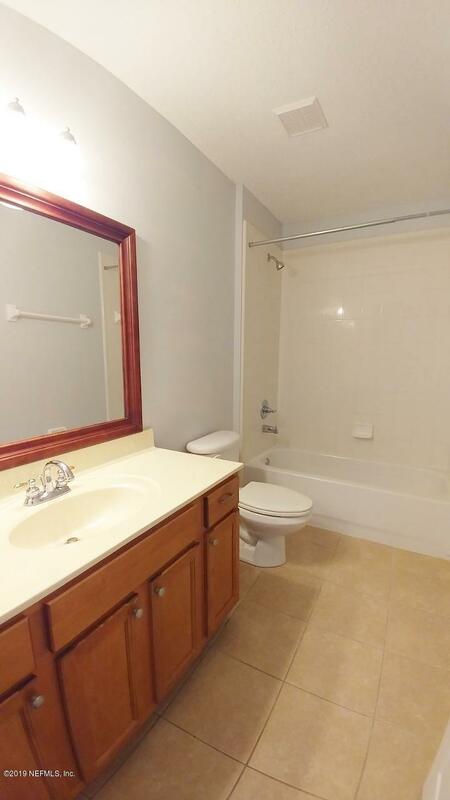 All rooms have ceiling fans and upgraded lighting fixtures in bathrooms. 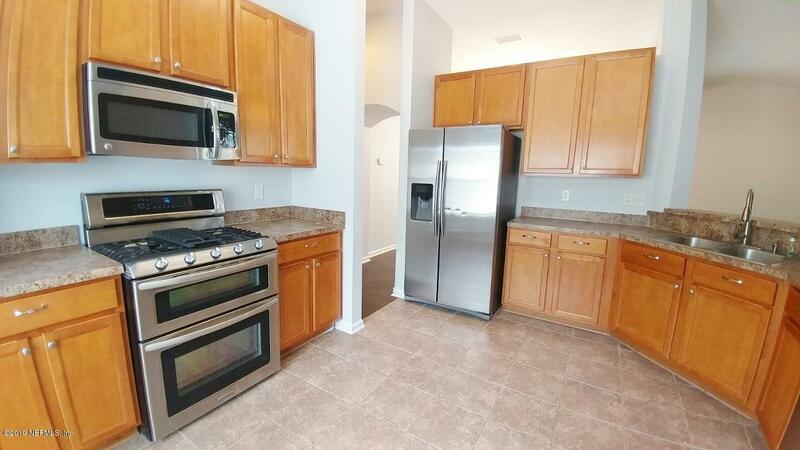 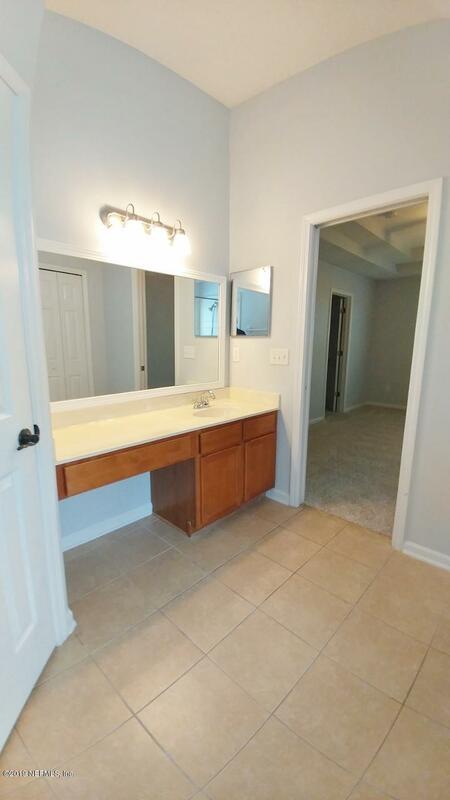 The house is located in a Cul-de-sac within a walking distance from the amenities center. 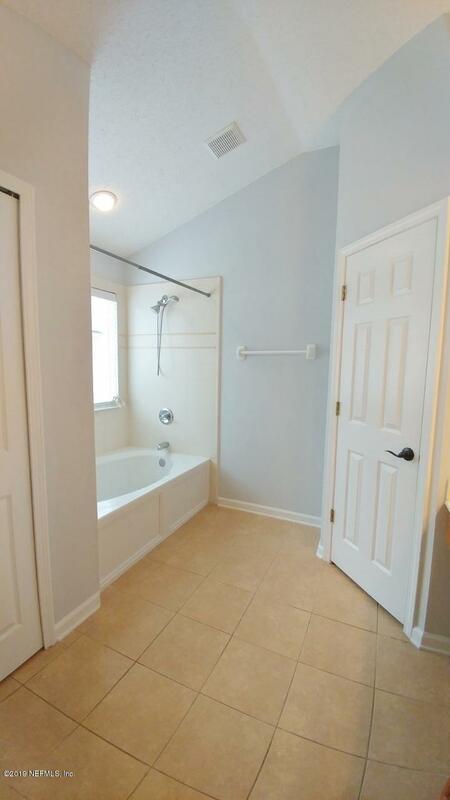 Great schools and family friendly community add to the excellent value of this home. 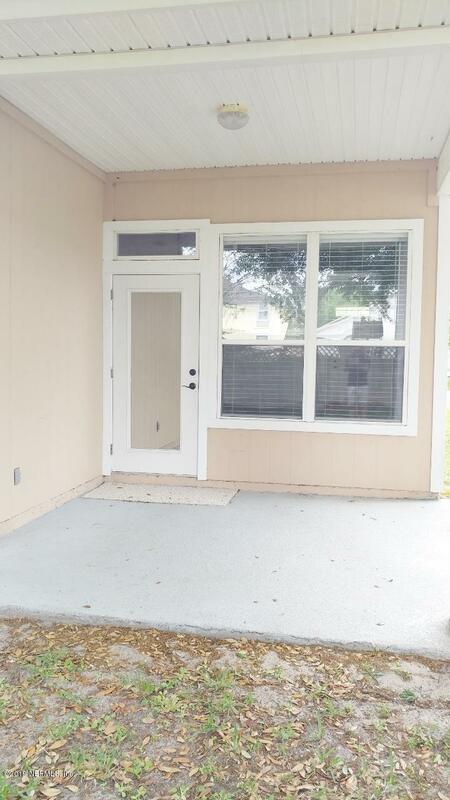 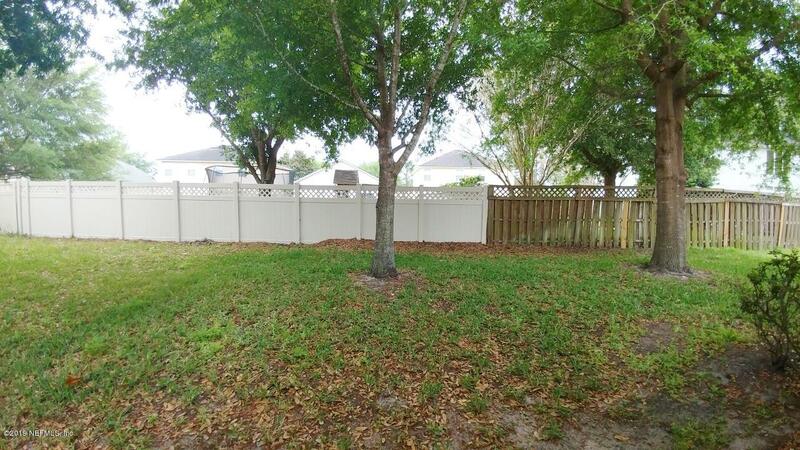 1881 Enterprise Ave is a 1,491 (*estimated) square foot home with 3 bedrooms and 2 bathrooms located in St Augustine FL, ST. JOHNS County. 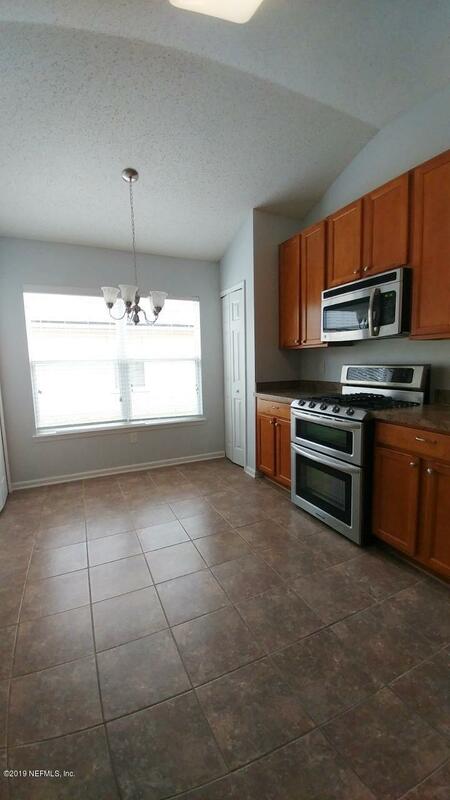 This property is listed for sale at $222,500 and is currently active and accepting offers.